Landon Roofing Inc. has been installing flat roof systems for 29 years. 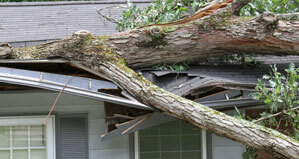 Call us if a storm strikes and you need emergency assistance. Choose Landon Roofing Inc. as your roofing contractor. Whether you are in need of shingle, roofing, rubber roofs, flat roofs or other roofing services, we provide it all. Our staff has the skills required to meet the demand of our clients and is focused on getting any job done right the first time. Come to us and let us keep you safe and comfortable inside your home with our quality roofing services. 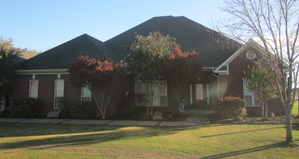 Call Landon Roofing now at 501.834.5914 or 501.224.7999 for more information. 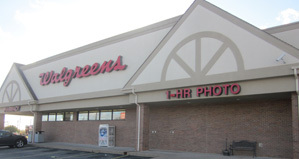 We have been locally owned and operated since 1987 serving the central Arkansas area. We will provide all our license and insurance information with your free estimate. We have also maintained an A+ rating with the BBB since we opened for business in 1987.